From Christmas shopping and giant tree lightings to turkey trotting and tea tasting, Vancouver USA has a variety of events throughout November and December to put you in the holiday spirit. This preview is just a selection—check out all events and search by dates on our Events Calendar. Experience the season through the senses. In the weeks leading up to Christmas, head to Kiggins Theatre for showings of Elf, It&apos;s a Wonderful Life, and Miracle on 34th Street, and the live re-imagined Christmas Carol radio performance. On different weekends this winter, two seasoned dance studios are putting on performances of The Nutcracker: DanceWorks Performing Arts and Columbia Dance. For holiday tunes, head to the Vancouver Symphony Orchestra’s winter pop series, where this year they are partnering with Columbia Dance Company. Search creative vendors and local artists at gift gatherings through the end of November. 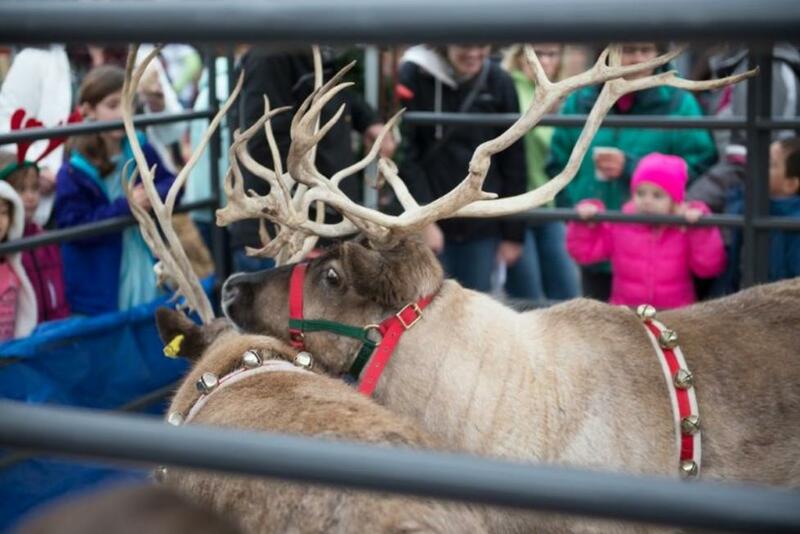 Camas has its annual Sip & Shop on November 15, complete with double-decker bus rides, raffle giveaways, and take-home goodies. The Vancouver Farmers Market extends its season with special Harvest and Holiday Markets for all to enjoy. Bring the family together for holiday experiences around Vancouver USA. Venture to find a Christmas tree aboard the Chelatchie Prairie Railroad, and see the community tree in Esther Short Park come alive with thousands of lights. 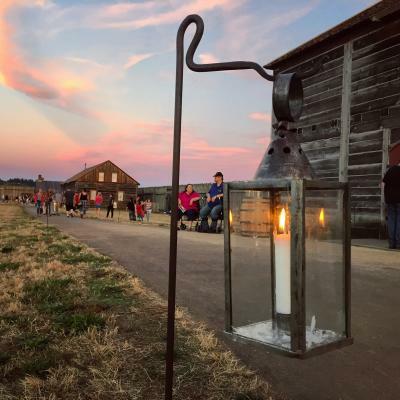 Head to Fort Vancouver National Historic Site for an educational excursion—tour the Vancouver Barracks by candlelight or experience the sights and sounds of the 1840s holiday season. Prepare for Thanksgiving dinner with a 5K along the Salmon Creek Trail, and take the Polar Bear Plunge in Klineline Pond if you dare. Warm up with holiday tea gatherings at Pomeroy Farm for a relaxing girls’ day. Post-Thanksgiving weekend is a time for wine tasting! Participating vineyards of the SW Washington Winery Association will offer sneak peek barrel tastings. Along with a tree lighting ceremony of its own, Uptown Village is also hosting a block party (with special guests Comet and Vixen) and an ugly sweater pub crawl for festive bar hoppers. No ugly sweaters allowed at Santacon however—full Santa getup only. Can you picture the sea of red and white suits?